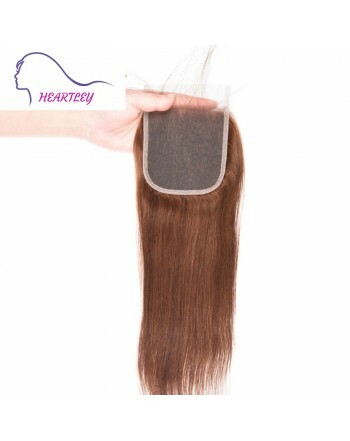 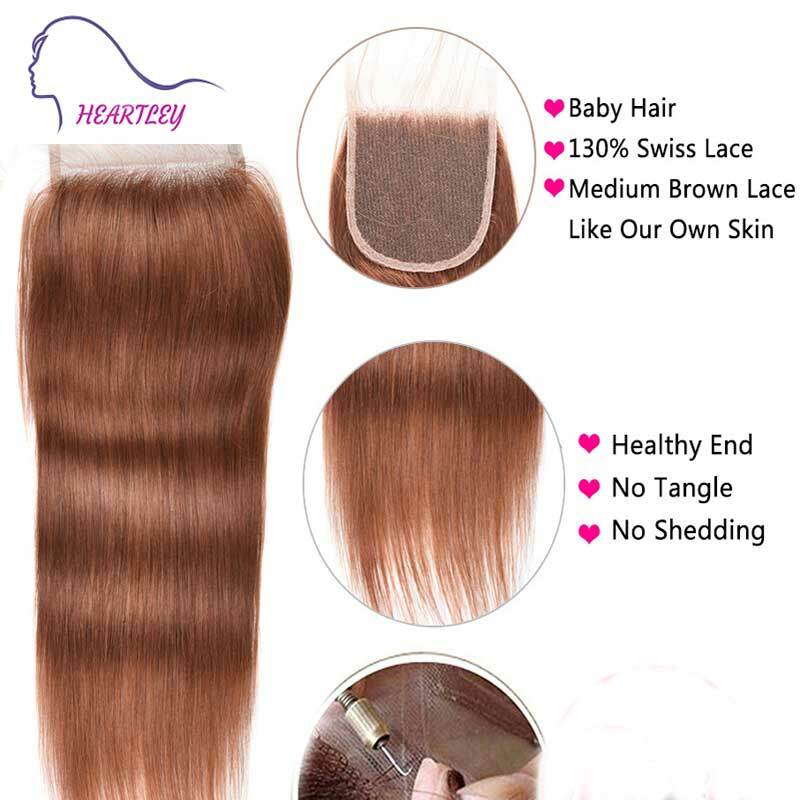 Quality: No Tangle, No Shedding, Soft&Thick. 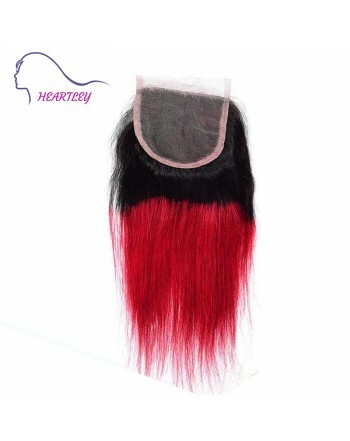 Can be permed and dyed. 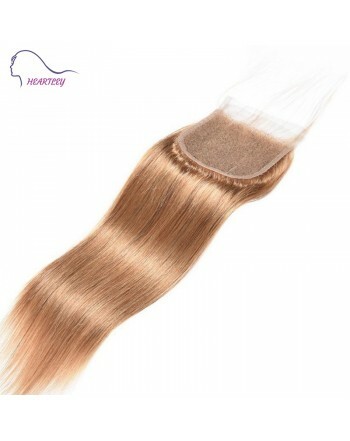 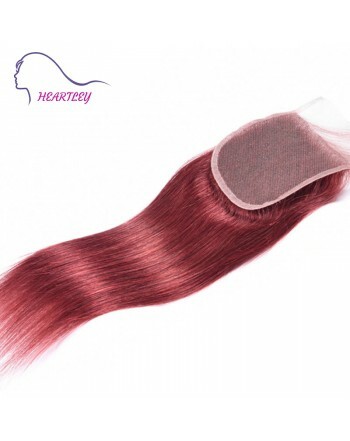 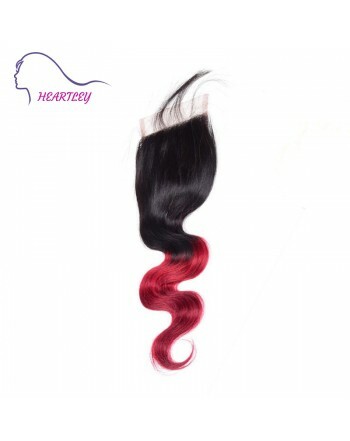 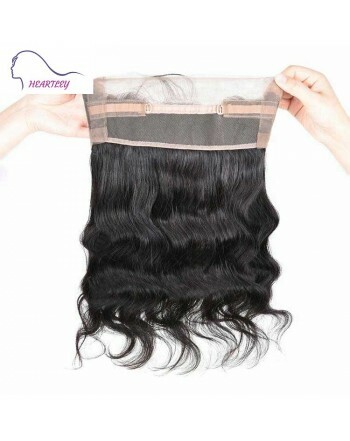 HOW TO APPLY LACE CLOSURE? 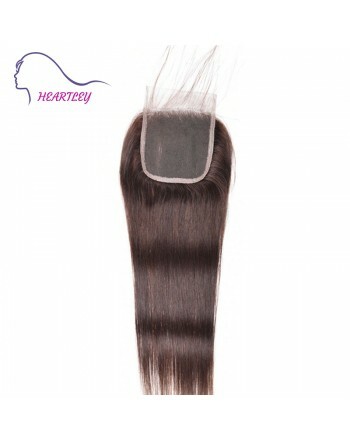 Eye mark the area where you wish to place. 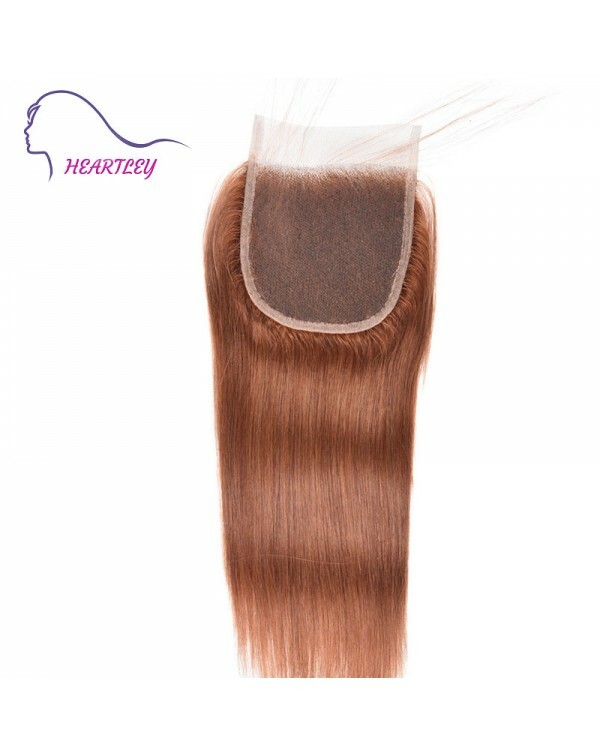 Divide your hair vertically to create a natural part line and proceed to neatly comrow your hair to your comfor. 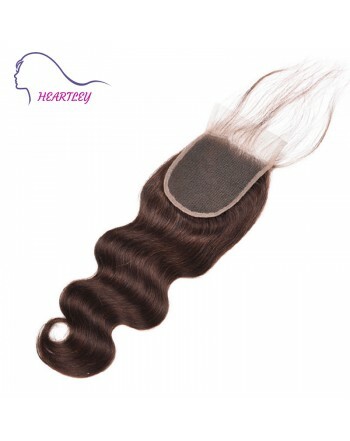 Place it on the head and sew-in/glue tightly along the weaving wedge and then around the lace surrounding to the pad to complete the look.Lastly,cut off any excess lace. 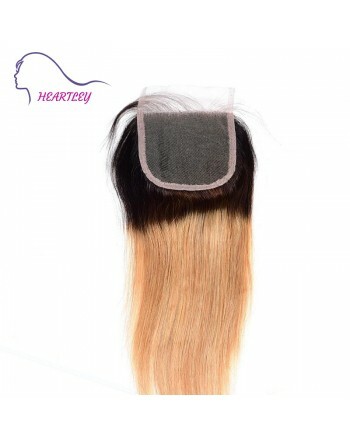 Weave it up to the pre-detemined invisible part area. 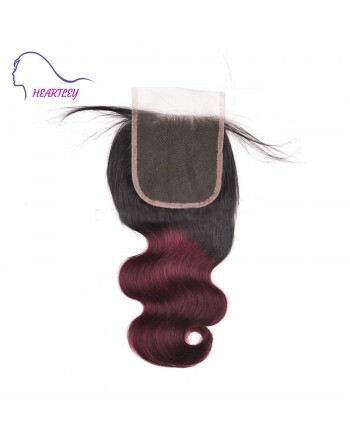 Finished Look.Now with a natural hair part, you can style the hair any way you desire. 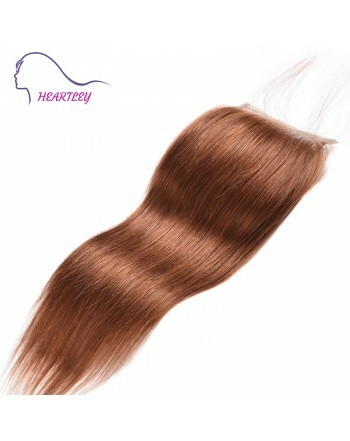 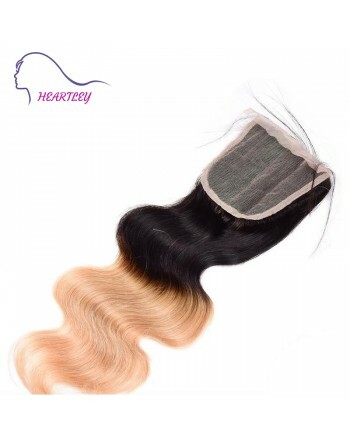 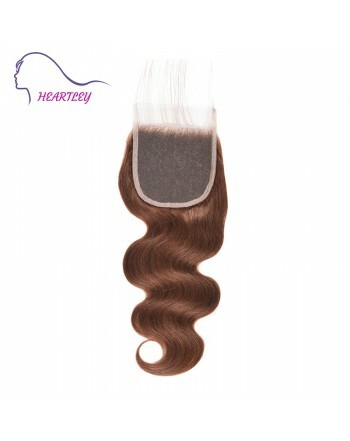 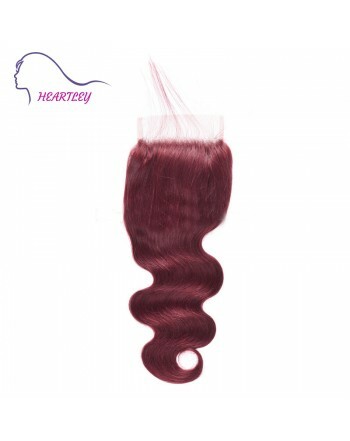 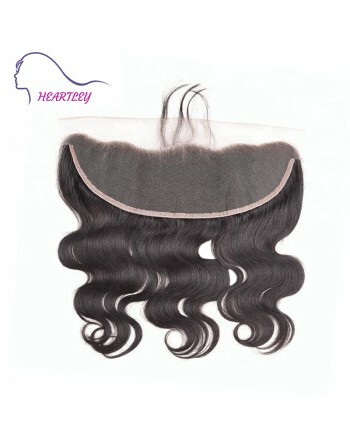 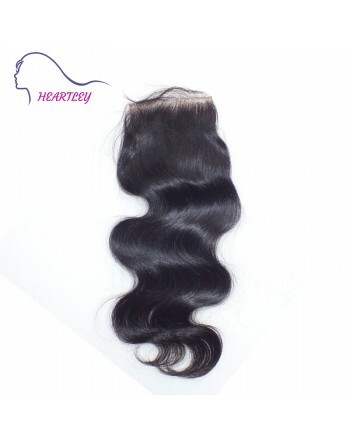 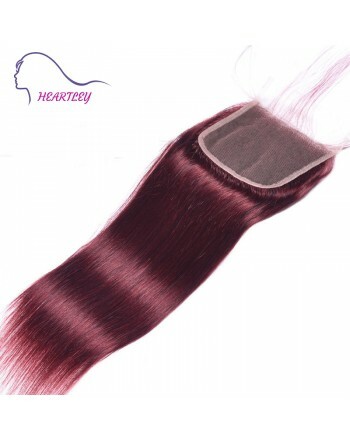 Brazilian Body Wave Dark Brown Human Hair Extension Hand-Tied Lace Closure 4x4"